Welcome to the homepage of Guesthouse TENJIN. 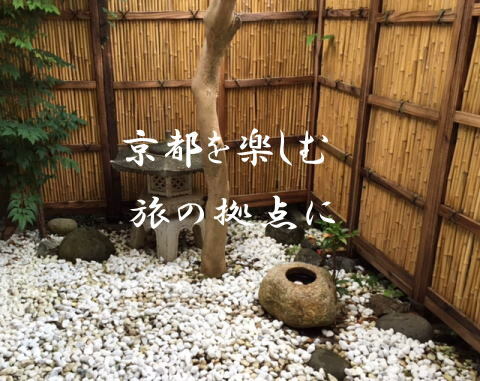 It is a guesthouse which renovated the old house of Nishijin in Kyoto, all the rooms are private. The access to sightseeing spots such as Daitokuji Temple, Kinkakuji Temple, Nijo Castle, Kyoto Imperial Palace is good! Please spend a good time! copyright©2016 guesthouse tenjin all rights reserved.